DU memberships make the perfect gift for holidays, birthdays and other special occasions! It's also a great way to show your support of DU and give a personalized gift to someone special. 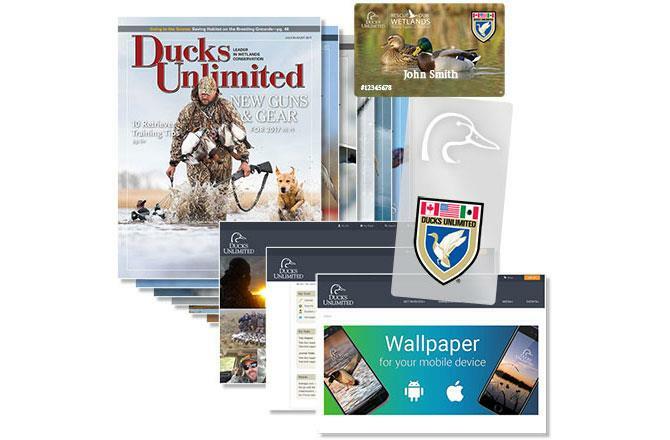 A $35 membership for a full year helps to ensure that duck populations will continue to rise and the future of waterfowl hunting is brighter for generations to come. As an added bonus, we'll send you the DU Packable Quilted Jacket as our free gift to you, or for you to send to your friend! After you submit the enrollment form below, you will receive an email confirmation. Note: To guarantee delivery by Christmas, please call 1-800-453-8257 for shipping options and rates. After the holidays, please allow two to four weeks for normal delivery. Click here to view a larger image of the jacket. 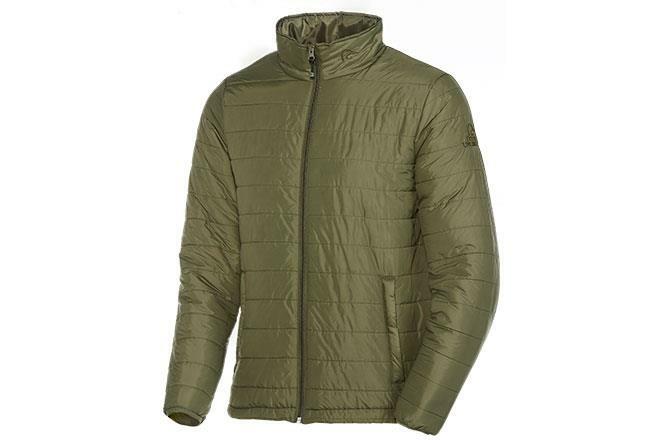 Send the DU Packable Quilted Jacket to my friend. 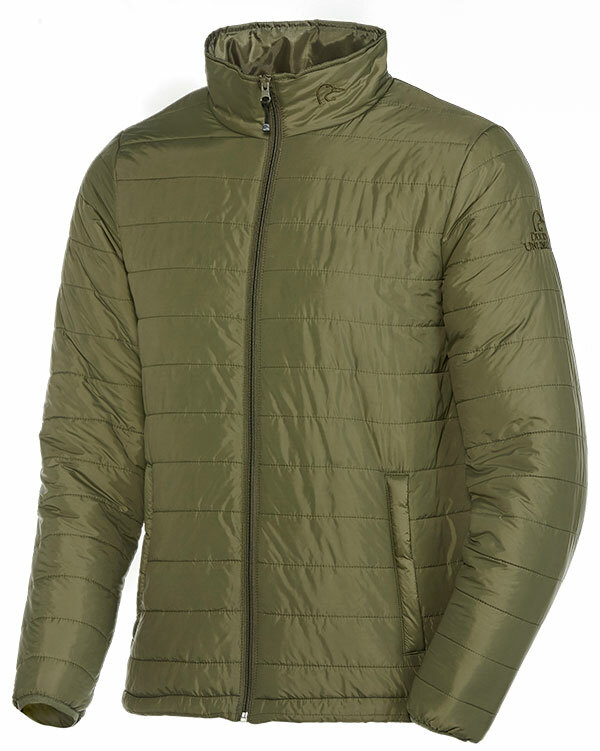 This new Packable Quilted Jacket in dark olive gives you style and warmth without the weight. 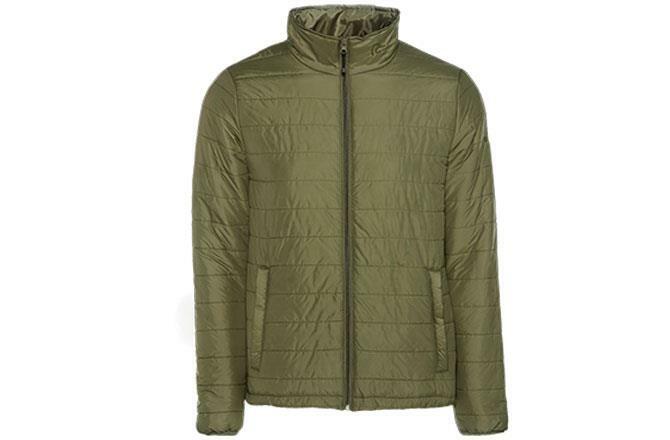 Features a stand-up collar, full hem-to-chin zipper with DU duck head zipper pull, zippered front pockets, elastic cuffs and waist drawcord with adjustable toggle. DU logo is embroidered on left upper sleeve in tonal thread and DU duck head is embroidered on the front collar. Easy care and easy wear in 100% nylon outer shell with 100% polyester lining. 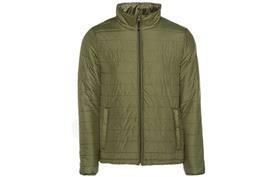 DU Packable Quilted Jacket - keep for yourself or send to your friend! Available while supplies last. NOTE: To guarantee delivery by Christmas, please call 1-800-453-8257 for shipping options and rates. After the holidays, please allow two to four weeks for normal delivery. 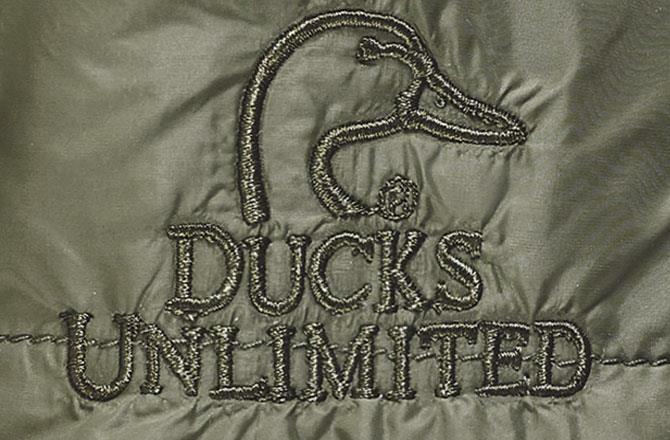 Ducks Unlimited is committed to using your money wisely. Each year at least 80% of every dollar raised goes directly to DU's conservation mission.